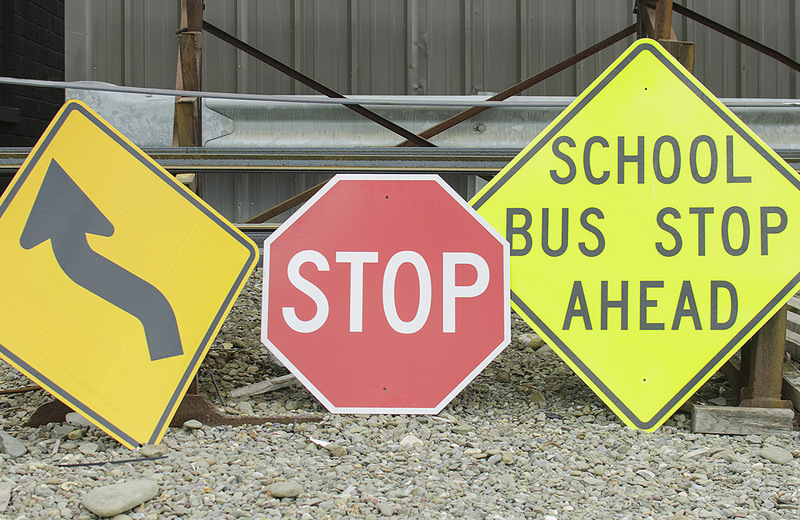 Chemung Supply offers all standard warning, regulatory and guide signs in engineer grade or high intensity, as well as a full range of signs from magnetic or pressure sensitive truck decals to business signs and temporary work zone signs / stands. Specialty signs and decals are also available. All Chemung Suppy locations inventory flanged channel sign posts in a wide variety of styles and finishes, including green baked enamel, galvanized steel and square tubular. For smaller applications, we stock delineator posts and studded-tee as well. We carry all related accessories to complete your job, including drive caps, mounting brackets and breakaway straps. Chemung Supply carries a full line of concrete catch basins including frames and grates. 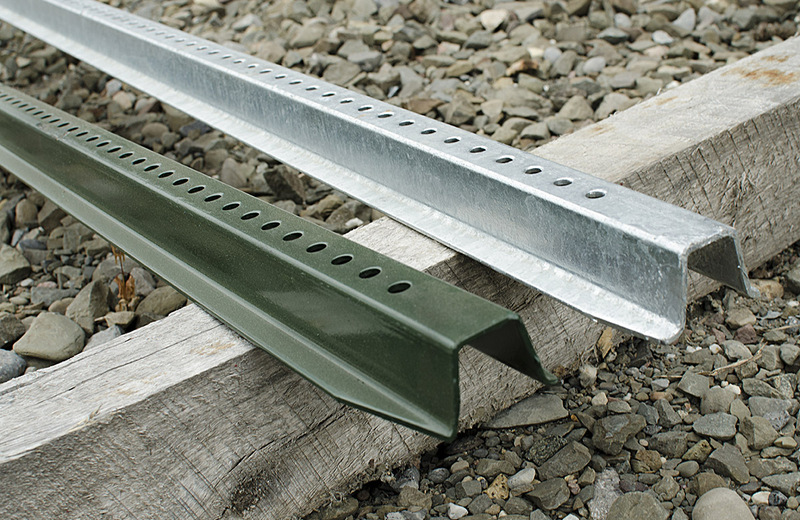 Chemung Supply carries a full line of square posts 1.75″, 2″, 2.25″, and 2.5″. We also have a terminator cut base post for easy installation. Chemung Supply proudly distributes a full line of steel and rubber riser rings from American Highway Products. Chemung Supply carries a full line of geotextiles including woven and non-woven, as well as geogrids. 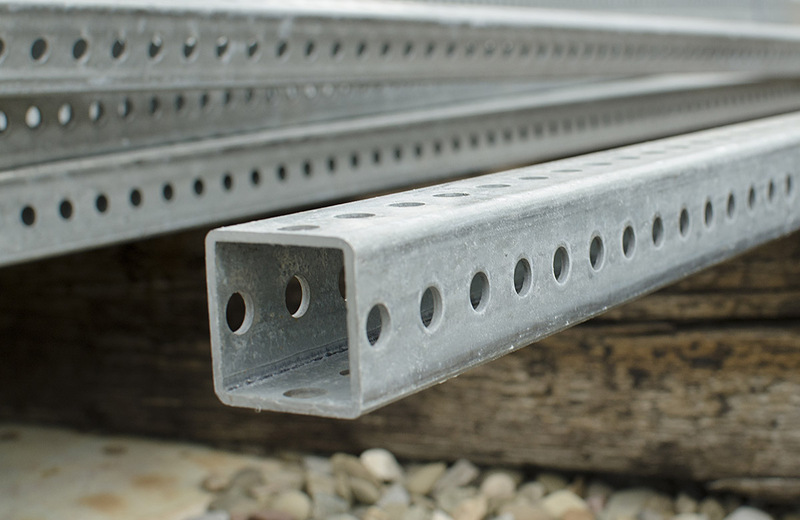 Chemung Supply carries a full line of both domestic and imported frames and grates for your needs.